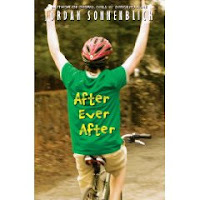 After Ever After by Jordan Sonnenblick (Scholastic, February 2010). Nice Pick!! Thanks for sharing! Oy! "Drums" left me totally exhausted, I hope the sequel measures up! Thanks for the heads-up.